"We hope that the plant-based wetland system that we are developing will solve the arsenic problem in Sweden's northern mining areas," says Maria Greger, associate professor at the Department of Ecology, Environment and Plant Sciences at Stockholm University and leader of the research group. 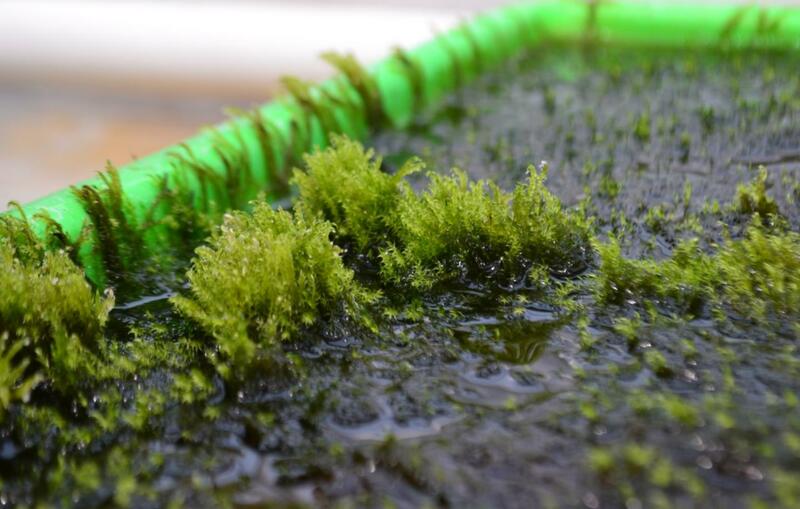 "Our experiments show that the moss has a very high capacity to remove arsenic. It takes no more than an hour to remove 80 per cent of the arsenic from a container of water. By then, the water has reached such a low level of arsenic that it is no longer harmful to people," says research assistant Arifin Sandhi, who has conducted the experiments. "How much arsenic we consume ultimately depends on how much of these foods we eat, as well as how and where they were grown. Our aim is that the plant-based wetland system we are developing will filter out the arsenic before the water becomes drinking water and irrigation water. That way, the arsenic will not make it into our food," says Maria Greger. Arifin Sandhi, PhD student, Department of Land and Water Resources Engineering, KTH, e-mail [email protected], cell phone 073-592-89 96.